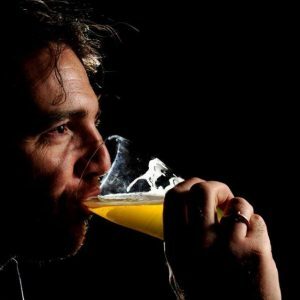 This week on Beer is a Conversation Matt Kirkegaard has a long over due chat with brewer Michael Capaldo. 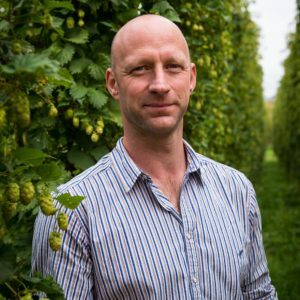 Hop Products Australia has just released its 2018 Hop Harvest Report and so this week on Beer is a Conversation, Matt delves into the report with Sales and Marketing Manager Owen Johnson, as well as a bonus chat with Stone Brewing’s Jeremy Moynier. 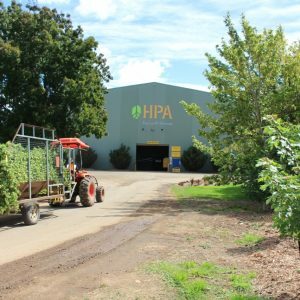 Hop Products Australia forecasts its 2018 crop will deliver a 21 per cent yield increase on last year, as the hop harvest gets underway at Rostrevor Hop Gardens. 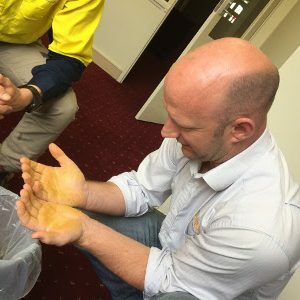 A groundswell of brewers are using Hop Products Australia’s antifoam and hop extract products, which offer various benefits. 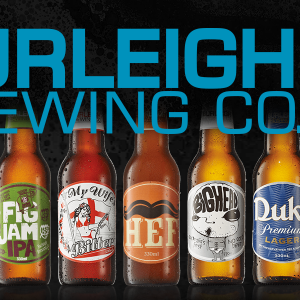 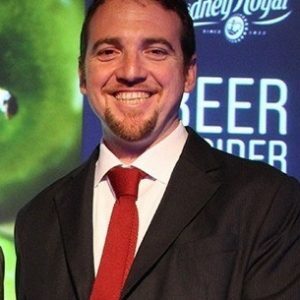 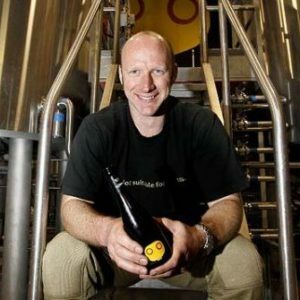 Hop Products Australia (HPA) has announced that former Sydney Brewery head brewer Michael Capaldo has joined the team as a sales representative. 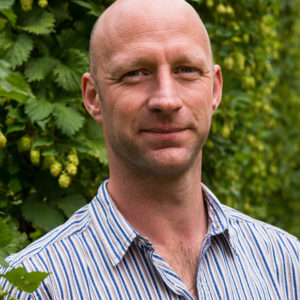 The financial struggles of an American hop broker should act as a cautionary tale for both brewers and hop suppliers in Australia, according to Owen Johnston of Hop Products Australia. 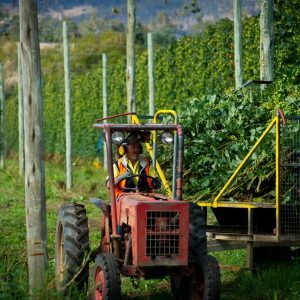 The 2017 harvest has delivered Enigma and Australian Cascade hops of unprecedented quality, according to Hop Products Australia, which has also axed four hop varieties from its range.